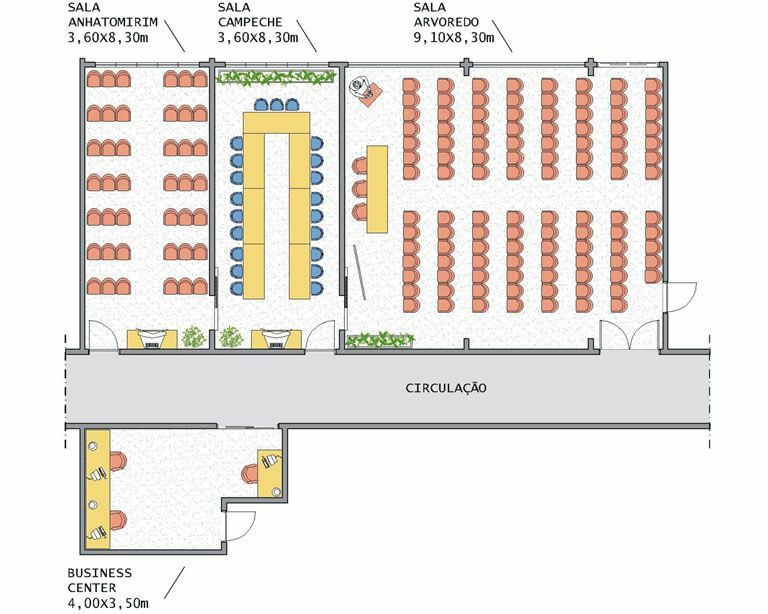 Eventos em Florianópolis na Praia de Ponta das Canas, o melhor da região! 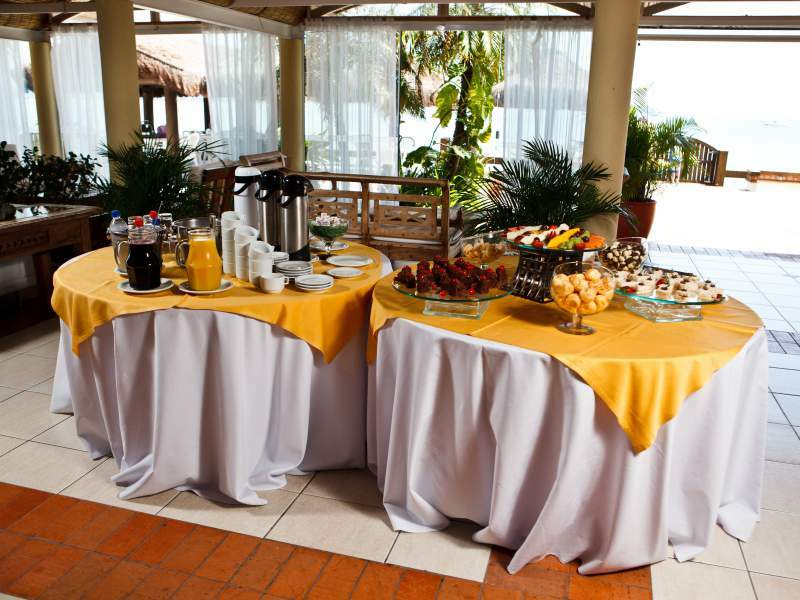 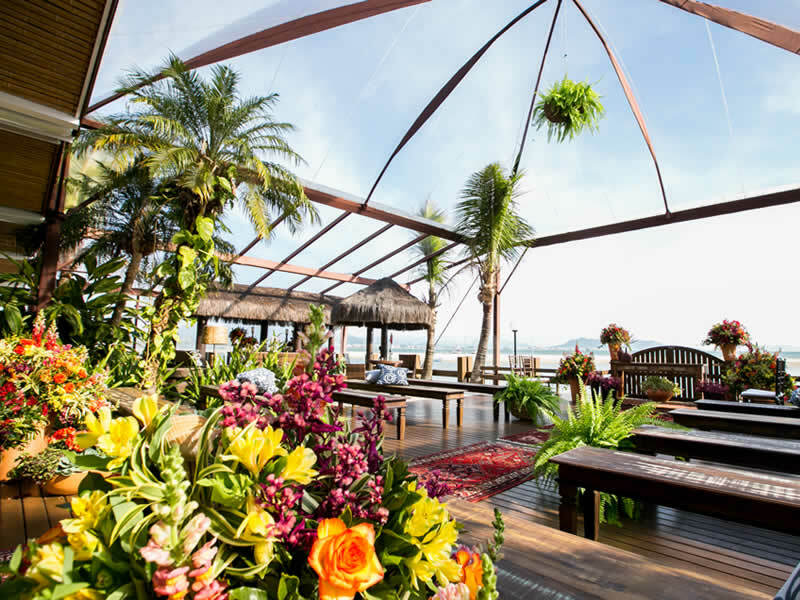 With an unique space on the beach and a staff highly qualified and prepared to attend on the most diverse types of events, social or corporative. 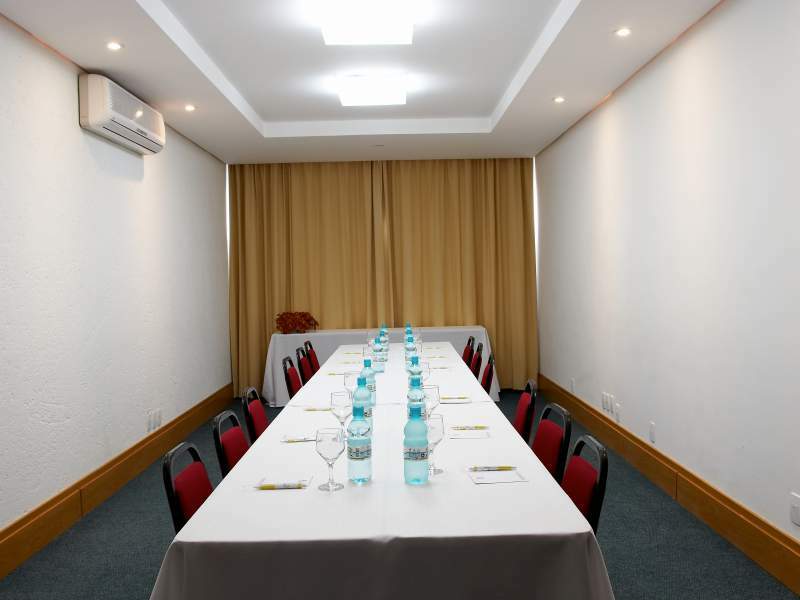 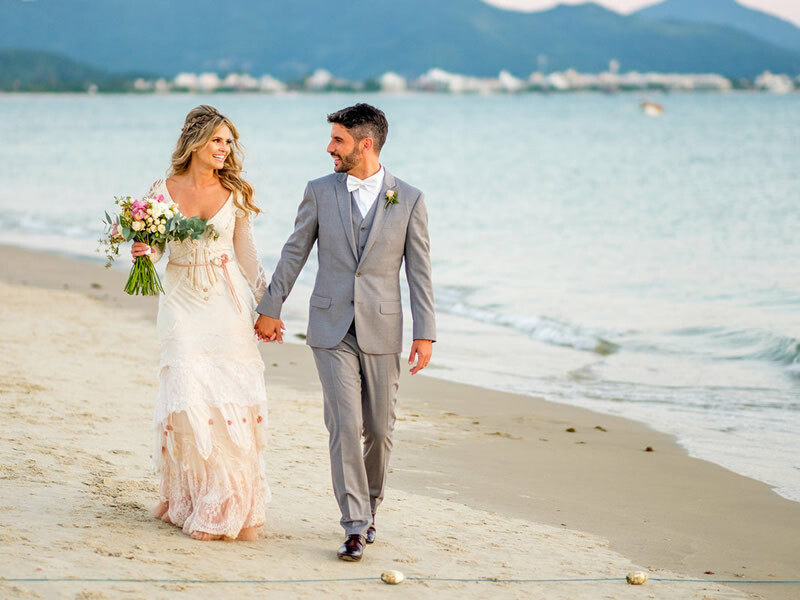 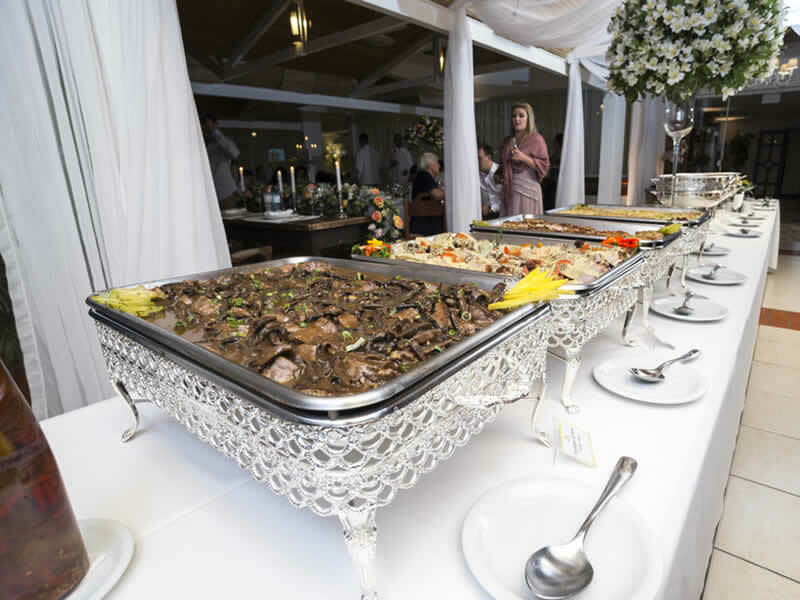 The Costa Norte Ponta das Canas hotel offesr a space to host weddings for up to 450 people, comfortably distributed in charming and personalized ambients. 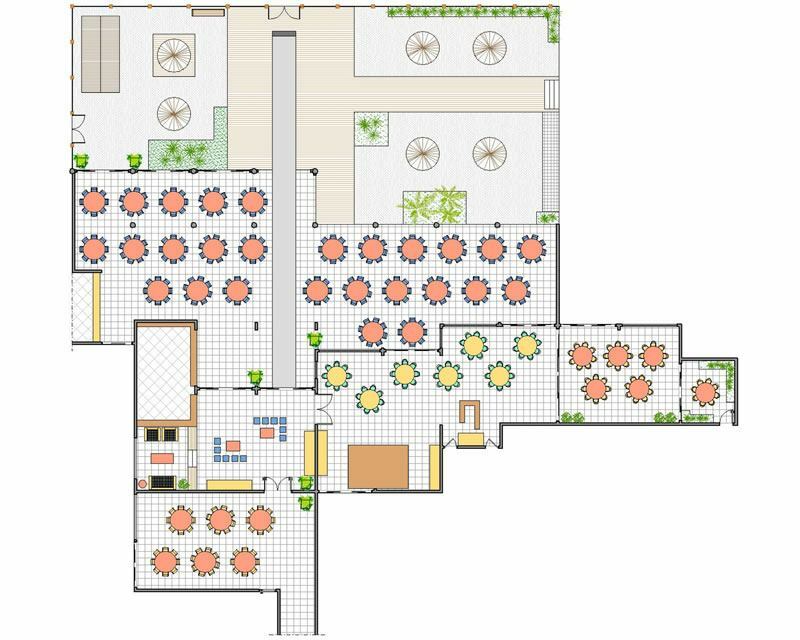 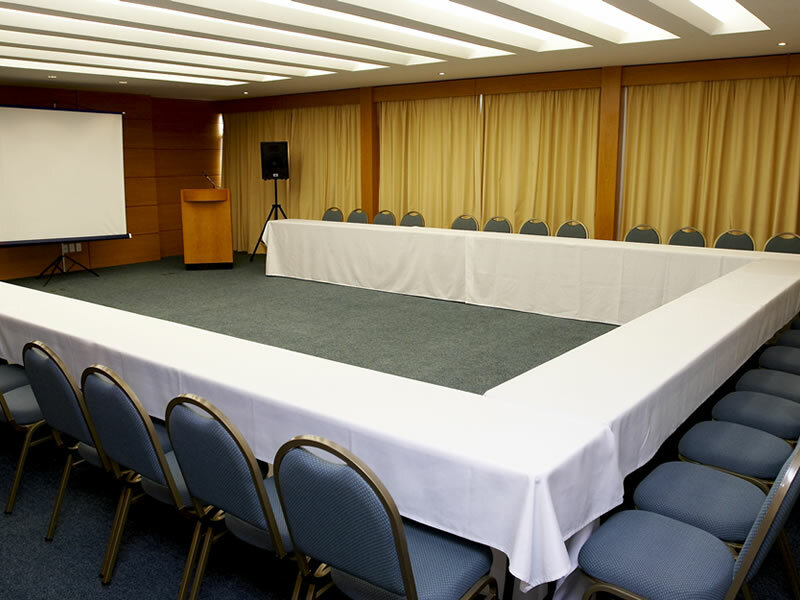 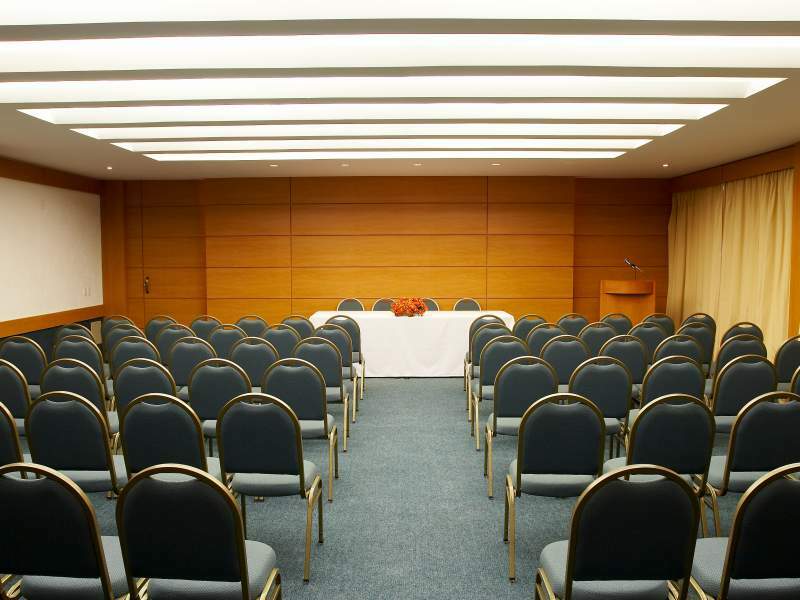 Capacity for hosting events with up to 190 people simultaneously distributed in 03 event rooms, climatized and modern that can be arranged into harmonious ambients and personalized with all the infrastructure that your company needs.